Buzzing, flying, stinging creatures that put your family in harm’s way are consistently destroyed with the latest technology in lighting. 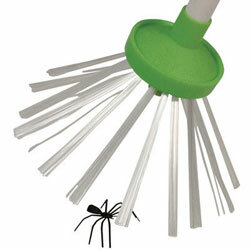 Say goodbye to fruit flies, wasps, mosquitoes, gnats & more with our silent exterminator. 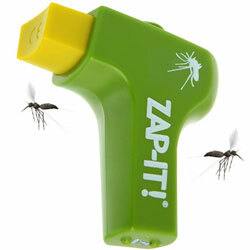 We have designed the best indoor/outdoor zapper on the market. 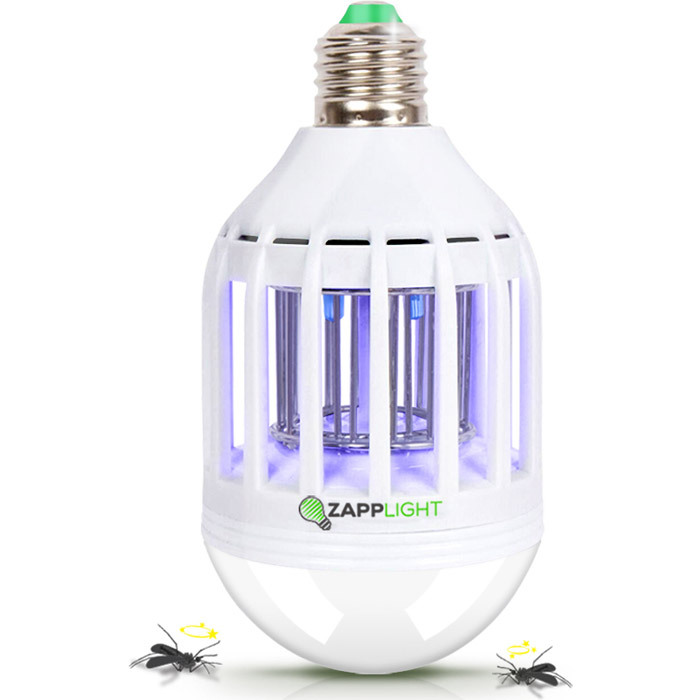 The Zapplight lures bugs into its blue/white light combination without releasing harmful toxins or sprays into the air. 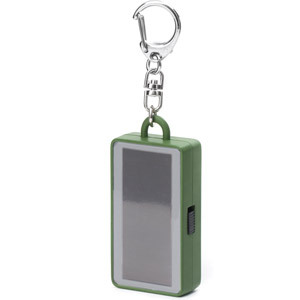 No attractant, chemicals or accessories required. Our product is safe for pets and children.